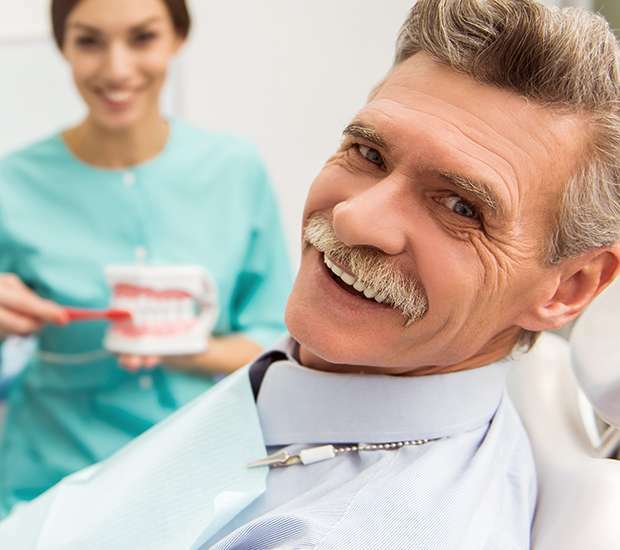 At Gray's Periodontal Center we will go over the proper care regimen for dentures with the patient before sending them home with his or her new teeth. During this appointment, we will also answer any questions the patient may have and address any concerns before the procedure. This way, the patient will not go into the procedure with any confusion or false pretenses. 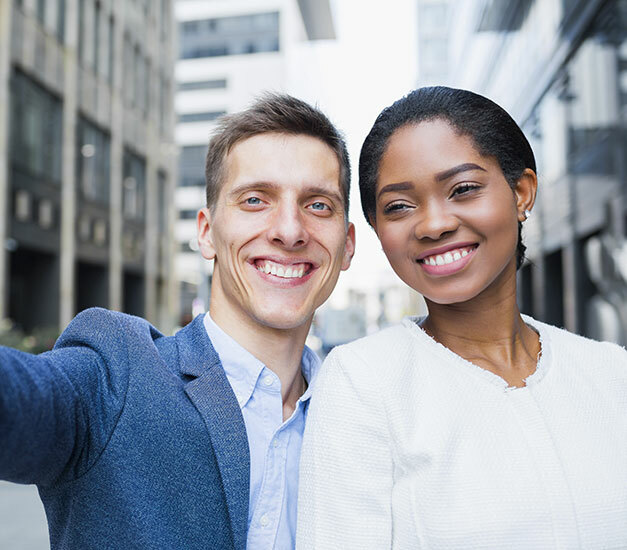 If you are interested in restoring your smile with a fully-functional set of teeth, give us a call at (757) 777-9086. We will schedule an appointment as soon as possible and help you on the path to a better, brighter smile. We will customize the dentures to match the size of your mouth and fit perfectly. Virginia Beach, VA Implant Dentures Damaged Dentures?